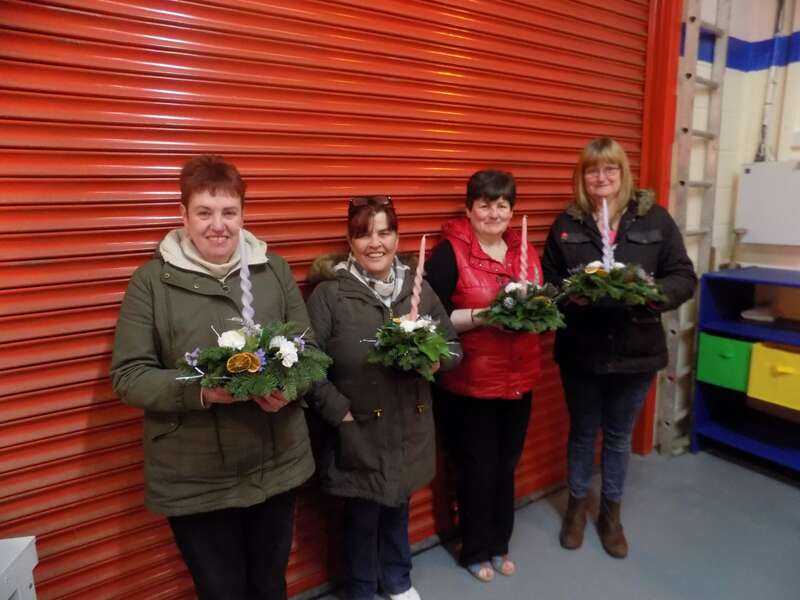 Our Network Shed is off to a great start with many different arts and crafts workshops taking place since it opened in Magherafelt last week. 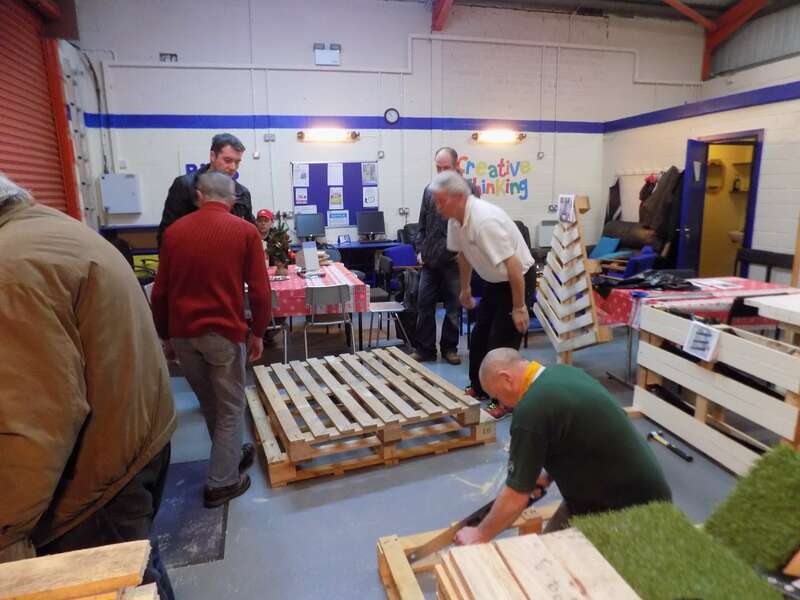 The men and women attending the workshops have thoroughly enjoyed them and the feedback on the facilities has been very positive. 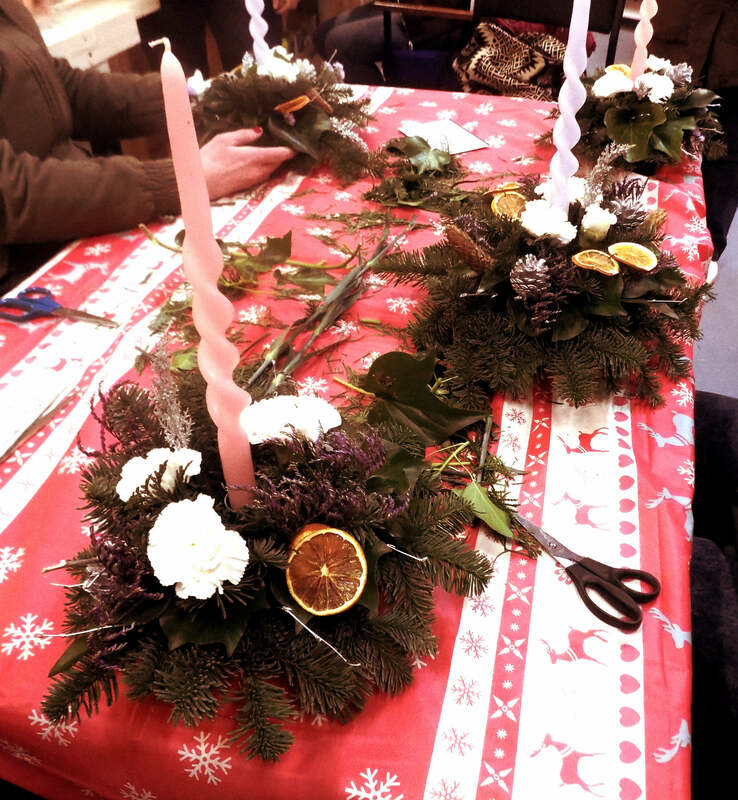 The ladies attending our flower arranging workshop were given the opportunity to make some table centre-pieces to bring to their own homes. 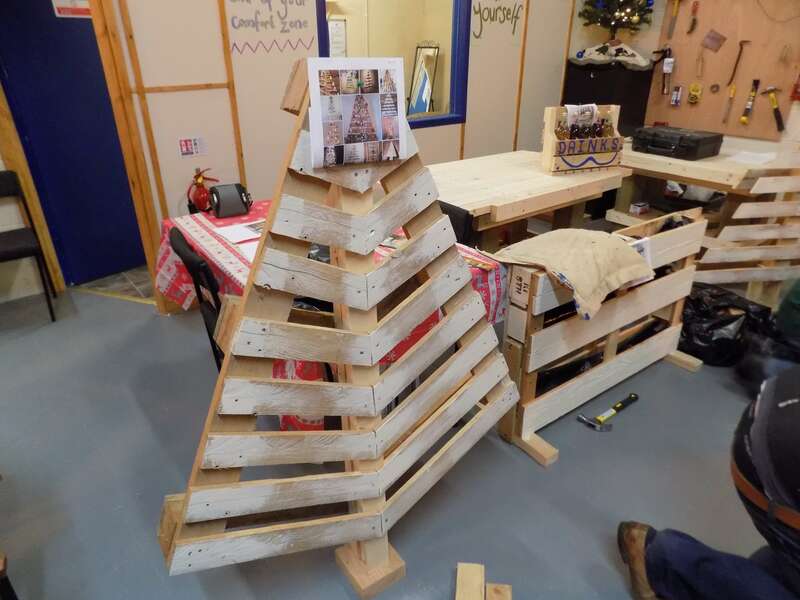 The men created some beautiful Christmas crafts out of recycled wood. Some participants even made toy farms from wood which will make some small boy smile this Christmas. 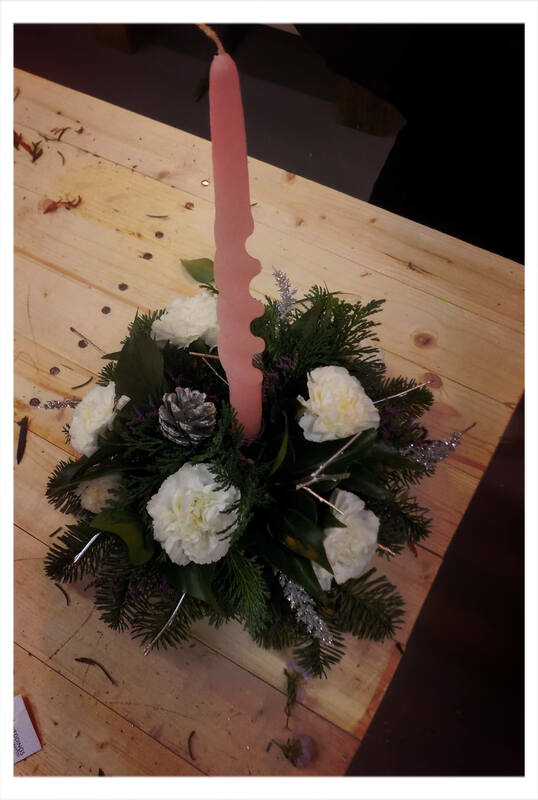 One participant commented “I really enjoyed the flower arranging and didn’t realise I could be so creative”. 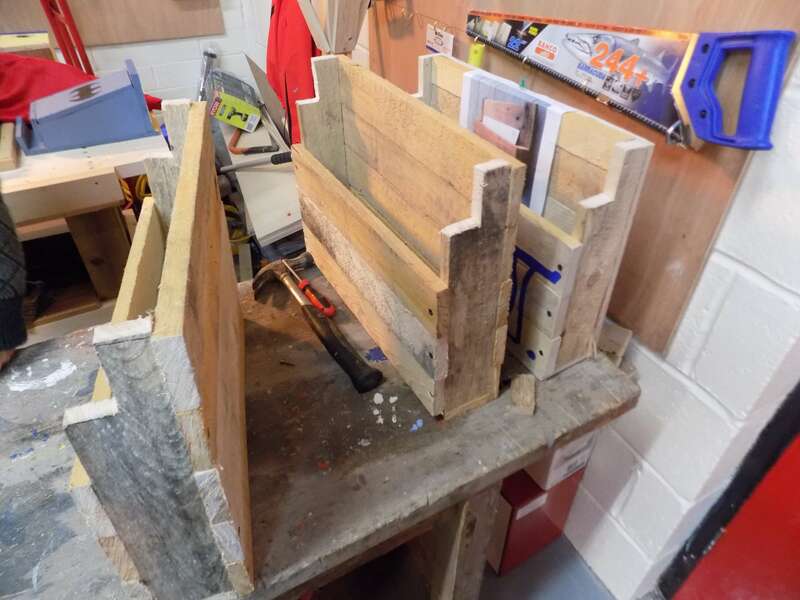 This is the aim of the Network Shed – to provide access to services and activities to encourage participants to develop their skills, improve their confidence and socialise with others. We encourage anyone interested in taking part in the activities we have on offer to get in touch today, contact Niamh on 028 7963 1032 or via email Niamh.jones@networkpersonnel.org.uk .